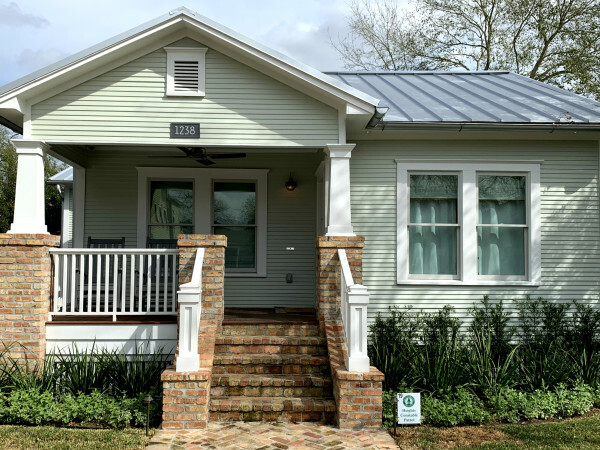 What was once an eyesore along Harvard Street in the Houston Heights is now an elegantly restored Craftsman-style home for a family determined to preserve their second residence in the historic neighborhood. 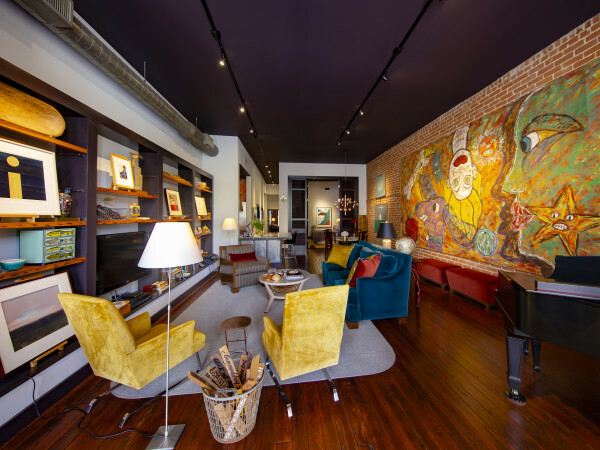 CultureMap featured Brie and Scott Kelman's first home in our continuing On the Market series last December when the couple put their sun-filled, 1,302-square-foot abode on Le Green Street up for sale. "We love historic preservation and had always dreamed of saving and rehabilitating an old house," Brie says, adding she and her husband thoroughly enjoyed living just seven blocks away in the 1920s home on Le Green. "But it was on a 5,000-square-foot lot — too small for our growing family and my New Zealand farmer-husband's veggie gardens." "It was in such bad shape, most would have wanted to tear it down. We moved in five days after our second child was born." Then they found the house at 1207 Harvard St. Brie says she knew that saving it would not be easy. In fact, the obstacles started before she and Scott faced the three feet of trash covering every floor, mold on the walls, holes in the floor and crumbling asphalt roofing material siding that hid the original wood structure. "We had issues getting through the (Houston Archaeological and) Historic Commission, despite the fact that our remodel plans met the ordinance," Brie says. "After we were denied by them and they suggested the demolition route, we appealed their decision to the Houston Planning Commission. We won the appeal —hand's down. "The beginning was not fun, but I'm glad we were able to save the house. It was in such bad shape, most would have wanted to tear it down. We moved in five days after our second child was born." 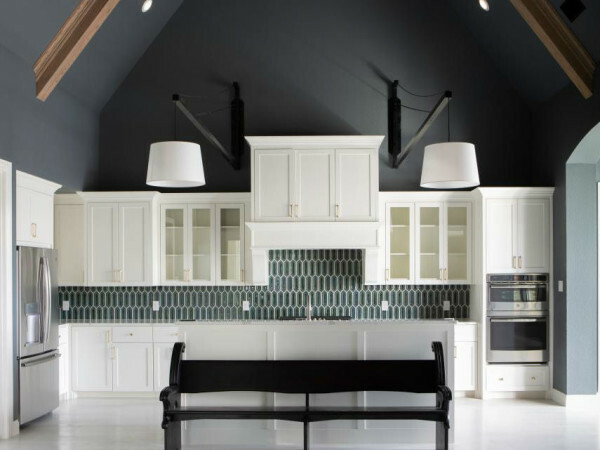 The Kelmans' desire to makeover the house dovetailed with a close friend's decision to open a historic home remodeling business. David Seeburger of P&G Homes "came to the rescue," as Brie describes, even though the Harvard Street house is located next door to an apartment complex. "He would have likely passed on the property," Brie says. "However, we wanted it. It's the Heights, right?" Location is the first thing that moved the Kelmans to stay in the Heights, Brie says, and the property had so much potential. Together they sourced reclaimed doors, hardware, lights and more salvaged prizes for their new home, which also offers a large backyard where their children now play. With inspirational photos in hand, the Kelmans worked with Seeburger to recreate the bay window and breakfast nook for their new home. "Everyone always ends up in the kitchen, regardless of size, so it's better if everyone is comfortable," Brie says. More wishes came true with three bedrooms upstairs in the second story addition, the master and smaller rooms connected by Jack-and-Jill bath, and a fourth bedroom downstairs as a study or guest bedroom. The large laundry room is upstairs, a screened-in porch adds outdoor living space and a treasured procession now greets everyone in the front living room. "I wanted to showcase my 98-year-old grandmother's 1886 Steinway right when you walk into the house and also from a front window," Brie says. Construction lasted from June 2013 up until Jan. 30, 2014, when the Kelmans moved in. "It was a labor of love," Brie says. "For me the project was very fun the whole time, and I am ever grateful for all of the team's hard work. "We are also ever grateful to the huge neighborhood support behind our project. From neighbors we knew to complete strangers, everyone was behind us and glad that a young family was fixing up the only eyesore left on the block."